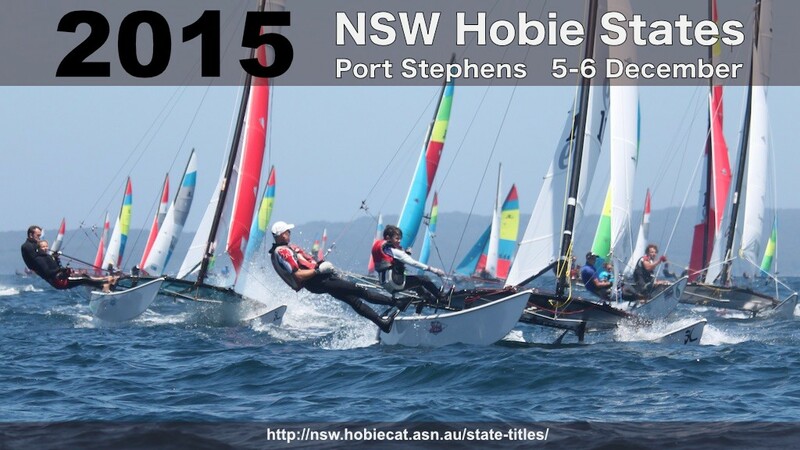 Are you going to the NSW Hobie States? The early entry discount ends at the end of the month – so make sure you head to http://nsw.hobiecat.asn.au/state-titles/ and get your entry in. 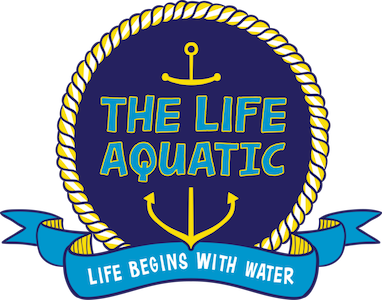 Please remember, to compete, both skipper and crew must be members of a Hobie Association, so once you’ve entered, just click on the membership tab and you can pay your membership online too!